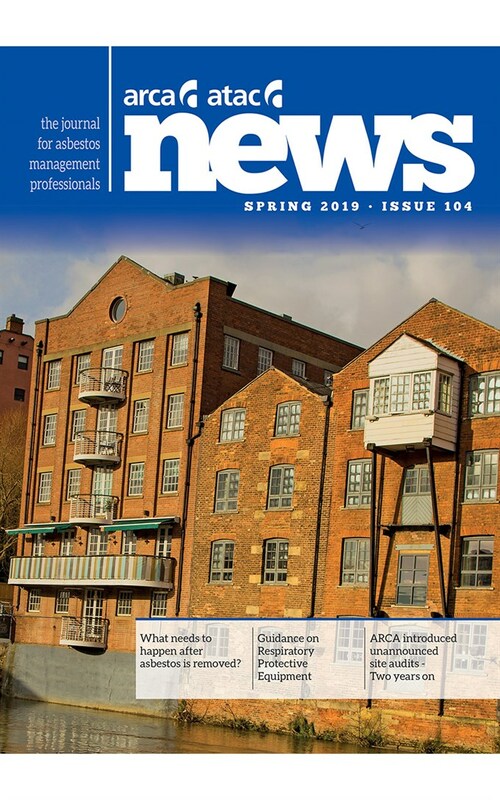 Issue 104 of the ARCA News magazine includes association and industry news, as well as guidance on RPE and an article on 'what needs to happen after asbestos removal'. Also, articles cover 'what members agree to', and what ARCA has seen two years after introducing unannounced site audits to the industry. Don't miss reading the latest issue of the journal for asbestos management professionals, available online here.